It’s that time of year again. The warmth of summer has gone and the colors of fall have faded. A cold chill is in the air, the clocks are turning back, and those of us with wooden instruments are getting nervous. We are especially nervous because the weather can change so drastically from day to day during the transition from fall to winter. A thirty-plus degree fluctuation in temperature can cause instruments to crack, become less responsive and develop leaks. Pads and lips can split in the blink of an eye. Taking care of the instrument is our number one priority. The wintery months ahead make it very difficult to maintain any semblance of a consistent environment for wooden instruments. Keep the piccolo inside the case, inside a case cover, inside of a gig bag and close to your body when it is cold outside and you must travel. NEVER take a wooden instrument out of the case and blow into it to warm it up. The sudden moisture and temperature change in the bore can cause the internal wood fibers to expand faster that the external fibers and then BOOM! You’ve got a crack. Keep the instrument close to your body and allow it to warm up slowly. This may mean that you need to get to the gig a little earlier to allow time for both you and the instrument to acclimate. Place the head joint under your arm and allow your body heat to slowly warm the instrument. During long rests in a cold hall, hold the piccolo in your hands to keep it warm. If available, the internal pocket in a tux jacket works great! Swab the instrument regularly to prevent water condensation from becoming a problem as well as to prevent the instrument from becoming over saturated. A humidifier in your home practice area can help with regulating the moisture. When on the road, small travel humidifiers for hotel rooms can also be a life saver for you and the instrument. Always put the instrument away when not in use. Allowing the instrument to be exposed to the blast from a warm heating duct or the sudden shock of a draft from a window or door can wreak havoc as well. 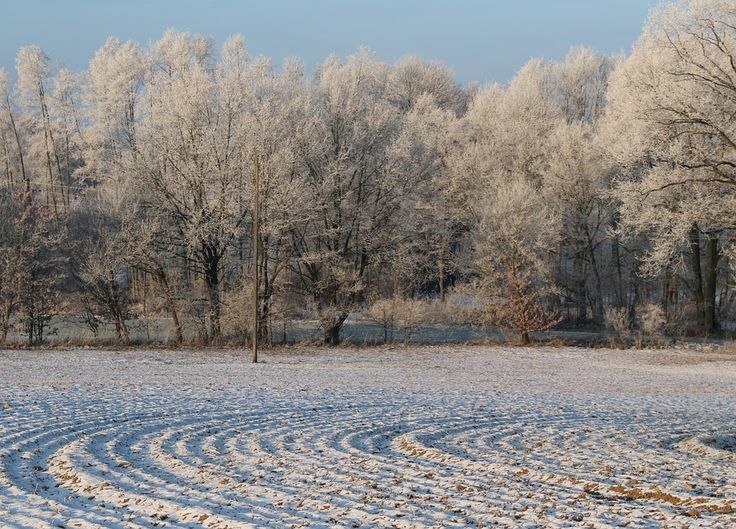 Taking care of the player is also an important aspect to surviving the winter months. Get plenty of rest to keep your immune system strong. Rest can work wonders! Be prepared for changes in weather. It might be warm and sunny when you head out in the morning and cold and raining when you head home. Be prepared for the season! Pay attention to what your body is telling you. That annoying sniffle might be a warning sign that something worse is coming. Feeling out of sorts is another sign. At the first sign that I don’t feel well, I go into prevention mode. I make sure that I am taking my vitamins and may add something along the lines of Emergen-C or Airbourne as daily dietary supplements. Get plenty of rest. This is on the list twice. The body needs time to heal and fight off germs. A few extra hours of sleep might prevent a few days of missed gigs or work. If you are sick, don’t subject your colleagues to your germs. Be respectful and keep your distance. If you must work, bring tissues, hand sanitizer, and inform your colleagues. Drink lots of fluids, water is best, but herbal teas are nice for those days when you need some extra warmth. The hot mug feels great on your cold hands too! Saline sinus rinses have prevented me from developing full-blown sinus infection time and again. Some may argue otherwise, but this is one of my seasonal practices. REST, REST, REST. This still the cheapest and best preventative! So, we have talked about the instrument, and the player. How about the player’s embouchure? The dry winter weather combined with blustery winds can destroy your lips (hands too). Once my lips dry and crack, they feel numb and I have no control over the finesse of my airstream. Preventing or healing the dry skin becomes a priority, especially with impending gigs. 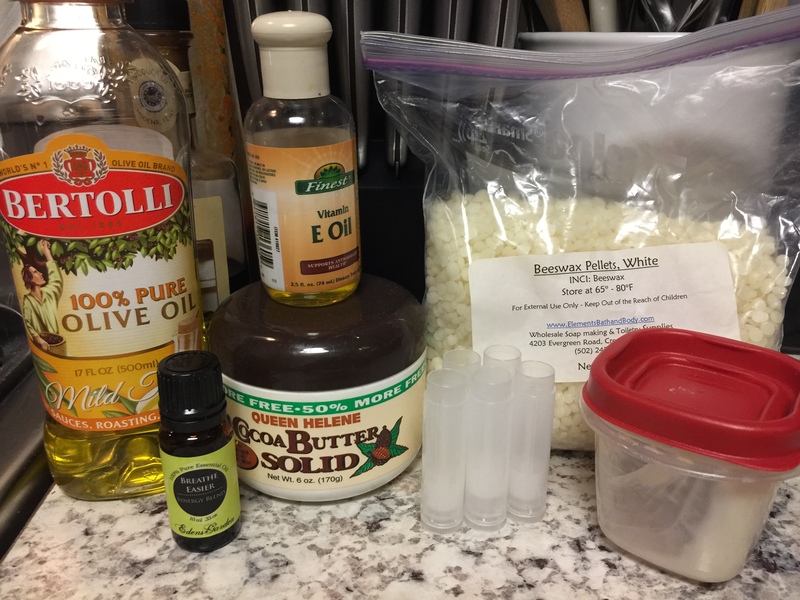 Back by popular demand is my recipe for homemade lip balm. For those of you who suffer from dry, cracking skin as well, this works quite well on hands too. Apply like lotion and rub in completely before bed.